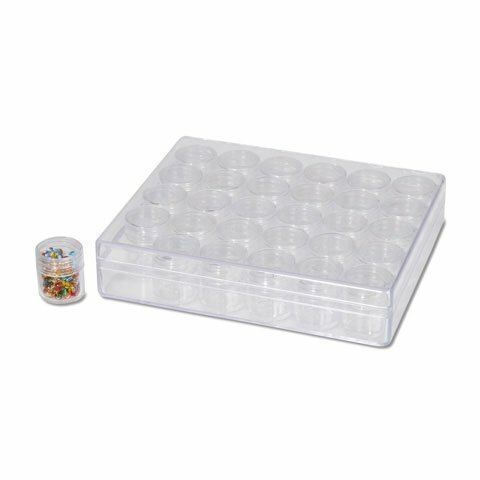 Outer container measures 6-3/8 x 5-3/8 x 1-1/2 inches. Each cell measures 1" diameter x 1" tall. New in package from original manufacturer.